At PerformanceRx, we have dedicated ourselves to helping you achieve a body filled with health, resilience, vitality and strength – your goals are our number one priority. PerformanceRx’s programmes have been used by athletes from Olympic medalists to keen skiers, tennis players, runners, and by those who are now enjoying pain free lives, thanks to our rehabilitation programmes. The team at PerformanceRx have traveled the globe in search of the best education and training. We pride ourselves on learning from the best to be the best, all for the ultimate pursuit in helping you achieve your goals. At PerformanceRx we take a results-driven approach to long-term health and fitness. 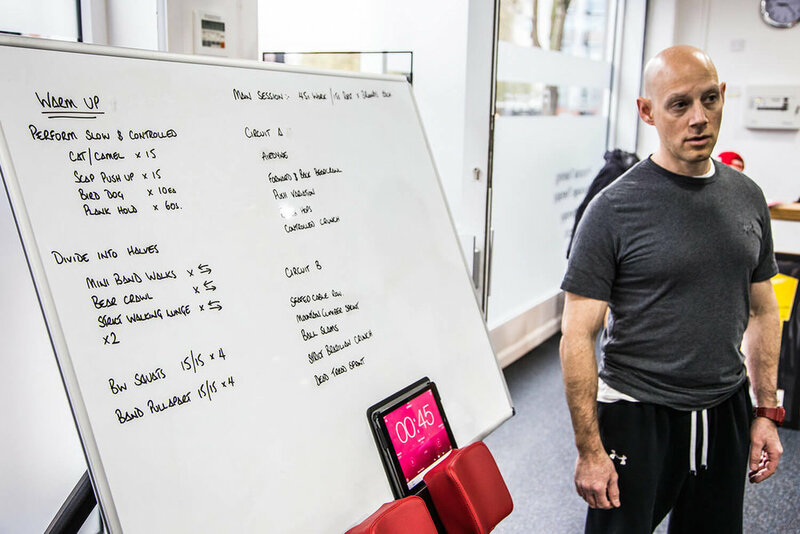 Our specialised training programmes have been used successfully by countless individuals looking to live a healthier, stronger and fitter lifestyle. All the staff at PerformanceRx pride themselves on constantly striving for the best in education. Every member of staff attends multiple conferences and courses every year – so you can be assured you will always be getting the very latest information and training techniques to help you achieve your goals. Our flagship Swiss Cottage branch offers a modern and fully equipped functional training gym area. We also have 4 beautiful and luxurious treatment rooms, occupied by some of the most experienced professionals in physiotherapy, general medical practise and massage therapy. Our fully equipped male and female change rooms are spacious and maintain the highest standards of hygiene and cleanliness at all times. At PerformanceRx we have hand picked every piece of equipment to make sure you get the best from each and every workout you do. 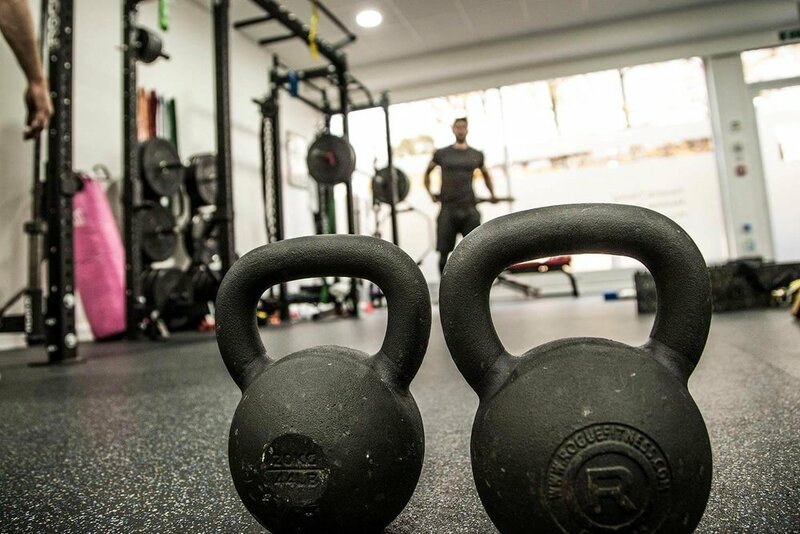 Nothing has been left to chance – everything from the non toxic rubber flooring and weight plates to the chemical free drinking cups have been specifically chosen to enhance your training experience.